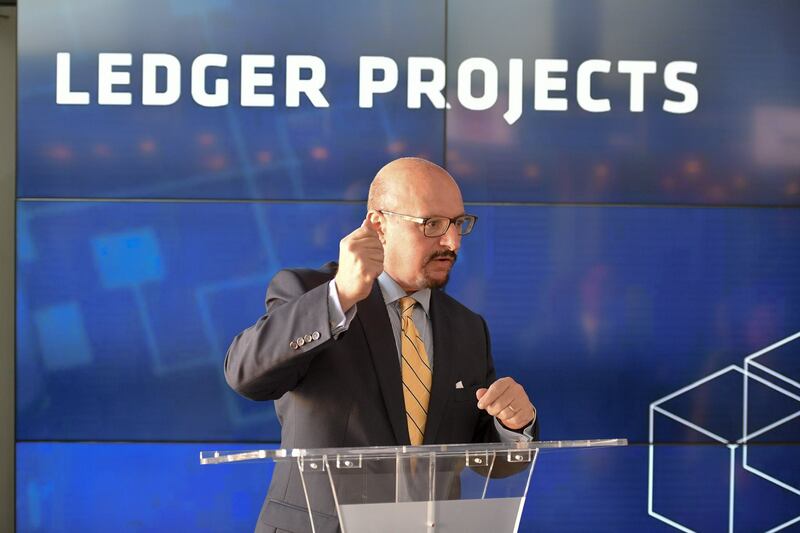 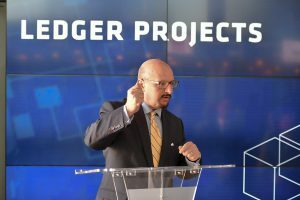 On the 12th October 2017 David Schranz, CEO, Anthony Mamo, Director, and Jesmond Saliba, Communications consultant of Ledger Projects called at the Exchange to discuss their blockchain project with the MSE executive team. 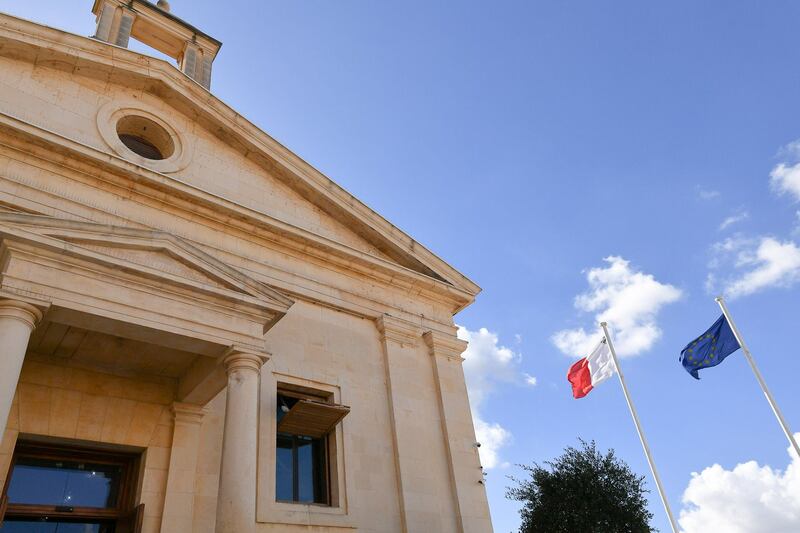 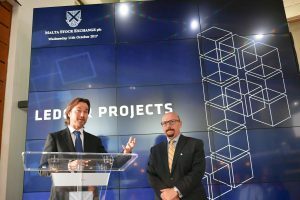 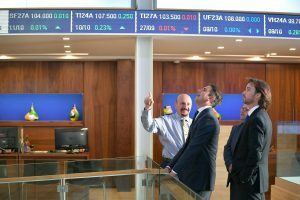 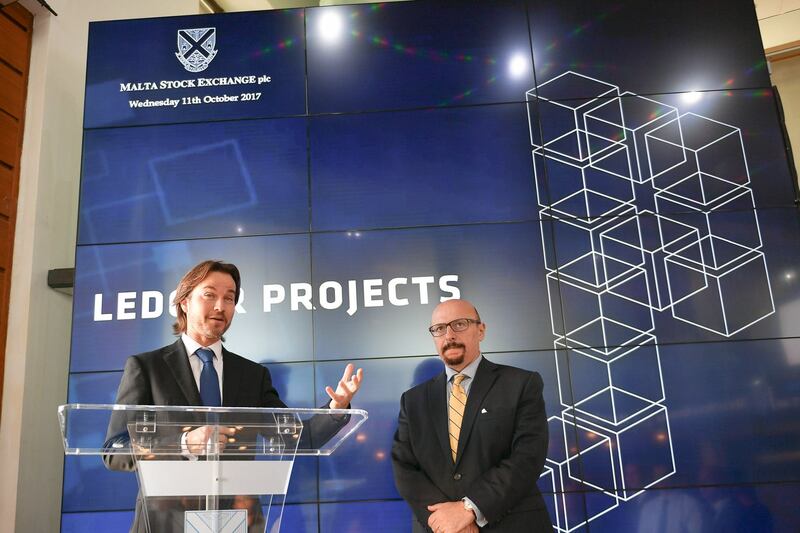 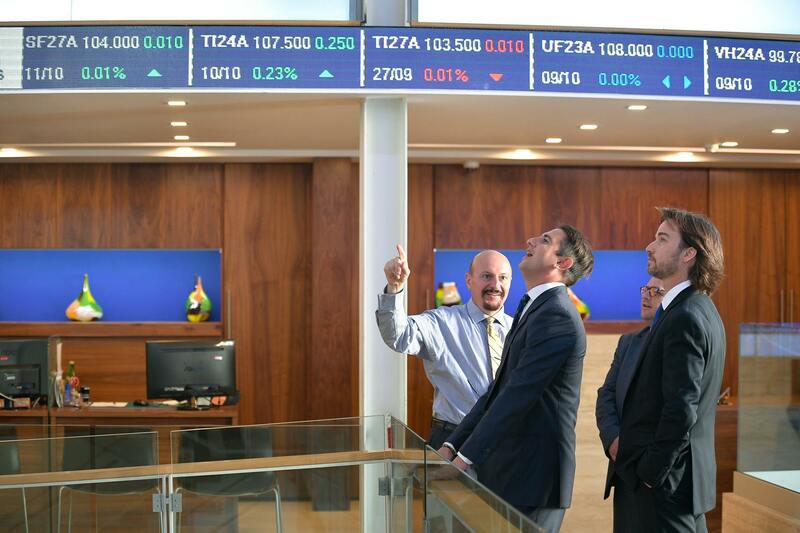 It was an honour for us to be invited to the Malta Stock Exchange, as representatives of the first local Company to deploy a fully functional DLT platform. 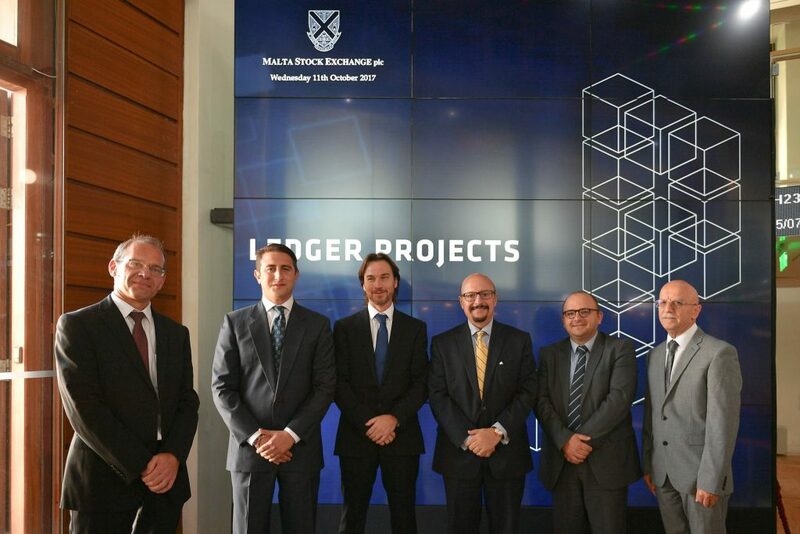 We wish to thank Mr. Joseph Portelli Chairman of MSE, Mr Simon Zammit, CEO and the rest of the team at the MSE for their welcome and support. Previous ArticleMalta’s First Blockchain Application LaunchedNext ArticleBlockchain for Dummies! 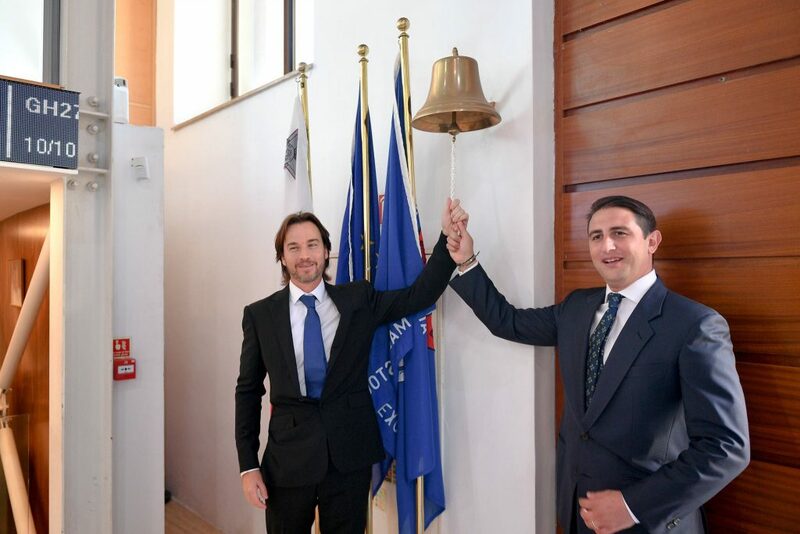 A gentle introduction.